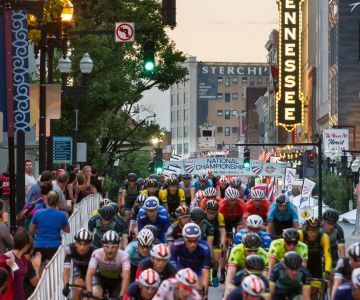 The 2019 USA Pro Para-Cycling Road National Championships will be held in Knoxville June 27-30. This marks the second time all U.S. national champions in professional road cycling will be crowned the same week under the organizational umbrella of one host community. 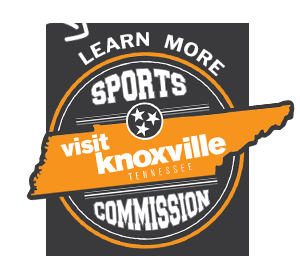 This is the third year for Knoxville to host the U.S. 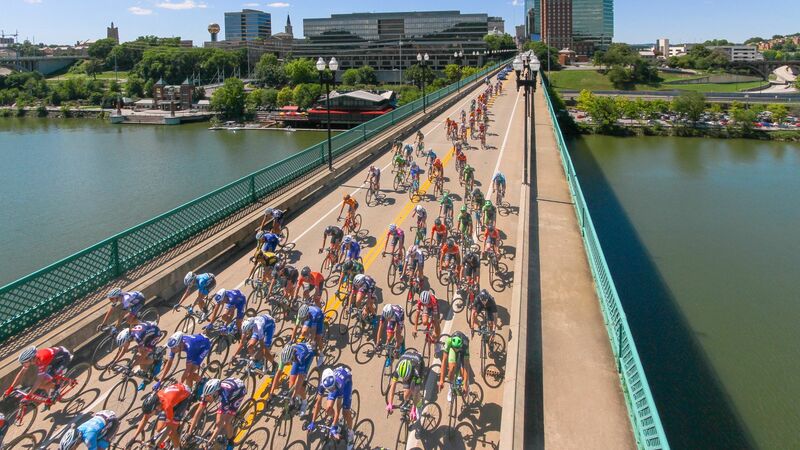 Pro Road and Individual Time Trial Championships, its second year to host the U.S. 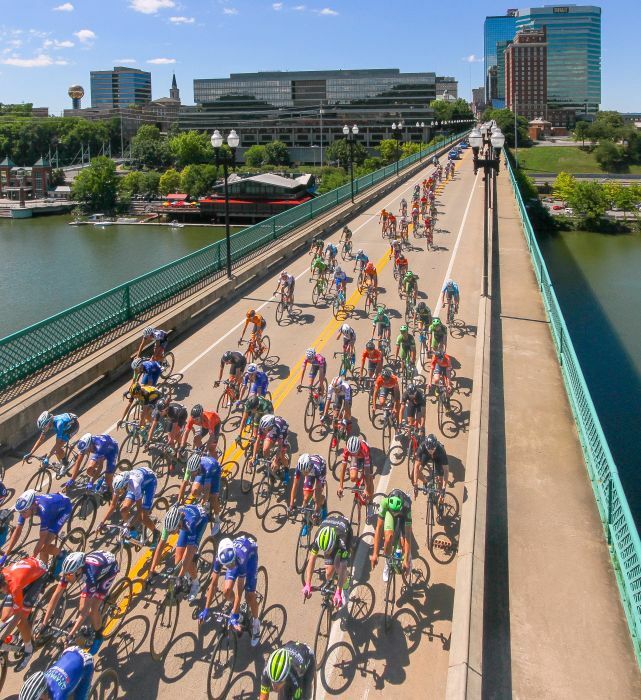 Pro Criterium Championships (staged in conjunction with the U.S. Amateur Road National Championships in previous years) and its FIRST year to host Para-Cycling National Championships. This album chronicles our big USA Cycling race weekend. Huge thanks to our sponsors: Pilot Flying J and Phillips and Jordan, Inc.